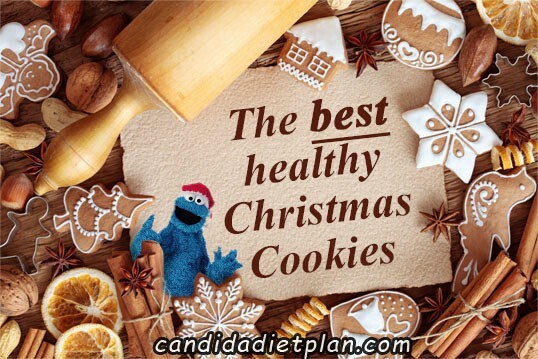 I am very happy to be taking part in the Healthy Christmas Cookies 2013 Roundup hosted by Sandra of Candida Diet Plan. What a special treat—pun intended—to be included in a roundup that focuses on healthier treats during a time of year when it’s hard not to get carried away in an “excess is best” mindset. I shared my Flourless Triple Nut (or Seed) Brownies, which are gluten free, grain free, paleo, and vegan. You will find lots of other great choices in Sandra’s roundup because only three of the recipes are not gluten free as written. One of those would easily be made gluten free by using certified gluten-free oats/oat flour. The other two could *probably* easily be converted to gluten free by substituting gluten-free flours and adding some binder if needed. Let us know if you give a gluten-free version of those a go! Check out Sandra’s roundup post, which includes some of her tips on sugar-free baking. And if you’re looking for even more gluten-free cookie recipes to check out (both healthy recipes and more indulgent ones), be sure to take a look at 30 Gluten-Free Christmas Cookie Recipes Never Before Seen on All Gluten-Free Desserts. 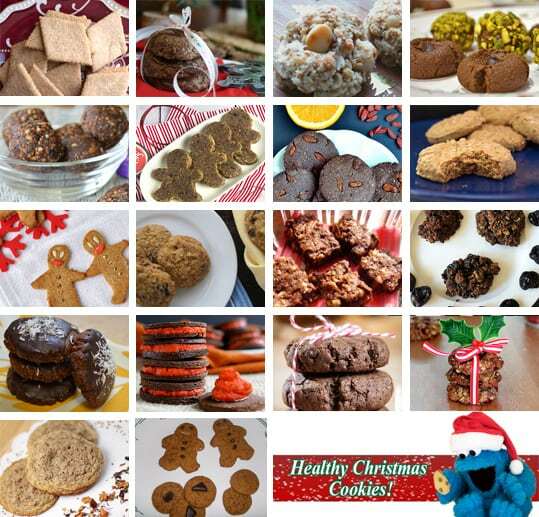 « 30 Gluten-Free Christmas Cookie Recipes That You’ll Want to Make Right Now! Thanks for the roundup; per usual, I have no idea which of these looks most delicious. And you have perfect timing, because my mom just shared her gluten-free Christmas Pinterest board with me. Must get pinning!